This is a guest post by IAS, a SICK authorized systems integrator covering the Midwest. IAS specializes in robotics and machine vision. Decision makers in manufacturing are under consistent pressure to get the most out of their budgets. This can make it easy to bypass safety considerations in leu of productivity or cost cutting initiatives. The thought being that employees aren’t paid for not having accidents, they’re paid to produce goods that boost the bottom line. 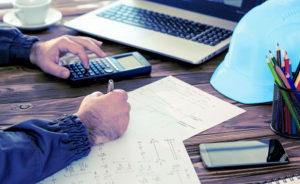 However, these two thoughts are not mutually exclusive and, when all factors are considered, the return on investment of industrial safety systems can match or even exceed other projects. Talent acquisition and retention continue to be top priorities for manufacturers to get the most out of their operations, but resources are in short supply in the United States. Over the next decade nearly 3 ½ million manufacturing jobs likely need to be filled. The skills gap is expected to result in 2 million of those jobs going unfilled. As competition continues to heat up, efforts to keep workers safe are a must. Safety is well justified on an operational basis as well. Data has shown that the companies that have landed in the top 20 percentile for efficiency in their market, also achieved an injury frequency rate of just .05%. This number is about 18 lower than the average and 60 times lower that the underperformers. There is a clear positive correlation. Better safety, better productivity. When comparing the cost of an injury for ROI calculations; it is easy to spot the direct costs attributable to the incident. It is common for companies to track things such as workers compensation costs or medical bills. However, by using these factors along, a person would only be looking at the tip of the iceberg. To get the true picture of the losses we must look beneath the water at the indirect costs. Studies show that total indirect costs will usually sum up to be 3 to 10 times more than the direct costs. If an operation is in clear violation of safety law fines may be in the cards. As of August 2016, OSHA has increased their fines by 78% furthering the case for a quick return for safety investments. There Is A Chance My Company Could Be Running More Safe. What Do I Do? 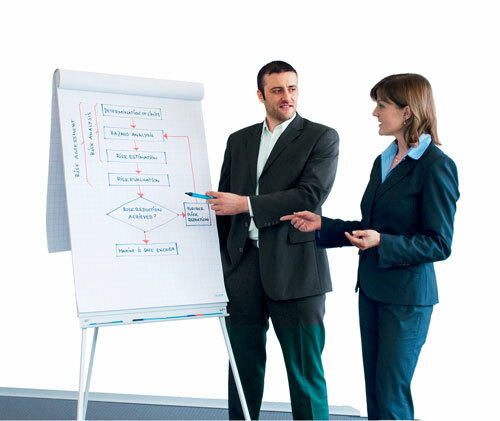 The first step is a having an experienced systems integrator perform a risk assessment. A trained industrial safety professional will be knowledgeable of the latest in safe standards, design, and technology. Not all safety backbones are created equal, and the cost of any hiccups in performance can cost time and money. Therefore, it is important to require the systems integrator to specify components from a leading safety manufacturer like SICK, Inc. throughout the entire safety upgrade. This will enable the user-friendliness, reliability, and flexibility that are paramount to operating well with safety equipment. The robotics field is especially sensitive to requiring robust safety weaved into its design. 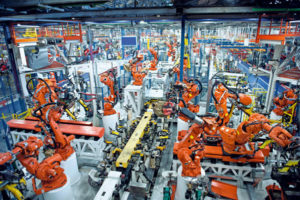 As more and more manufacturers look to expand their use of robotics and with workers interacting more closely to robots, it is important to take the necessary considerations to keep them entirely safe. After all, better safety, better productivity. What is My Safety Laser Scanner Telling Me?